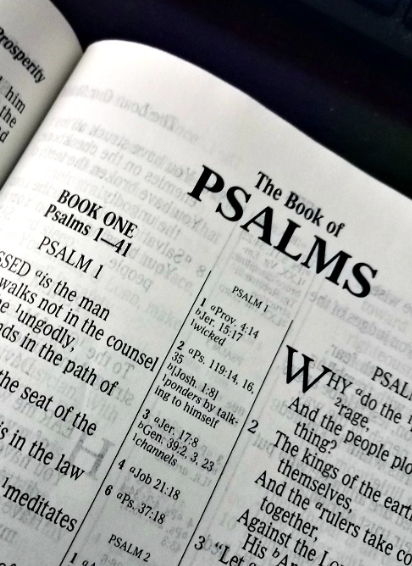 As many of you know, the Psalms are my favorite book of the Bible. I try to pray and meditate on the psalms every day. Since the Book of Psalms is the Bible’s prayer book, I figure Jesus himself prayed those prayers, and so I think there’s meaning to be found in them—not just the easy ones to love, but even in the more difficult ones—the ones that pray for deliverance from persecution, or the ones that pray for vengeance. it’s okay if they’re not my prayer. But I need to remember that they really are someone else’s prayer. And very often, they’re somebody else’s fervent prayer—a prayer prayed on the edge, by someone who’s about to lose everything: possessions, self-respect, maybe even life itself. And so when I pray some of the psalms, I need to remember that as I join in prayer with the persecuted or the wounded or the oppressed or the imprisoned, I’m not just praying for an answer to their prayers, but I’m accepting the fact that I might, in fact, be the answer—or at least part of it. I don’t mean that when someone else is praying for vengeance that I need to be an agent of the wrath of God to be used against their enemies. But I do mean that I need to take note of what is going on around me—sometimes in my immediate surroundings, and sometimes on the opposite side of the country (or of the world! )—and do what I can from my position of comfort and privilege to be an agent of positive change in the world. And this brings me to this morning’s reading from the Hebrew scriptures. Joel is an interesting prophet, because we have no idea who he was or when he lived. Some believe he was the first of the writing prophets, and others believe he was the last. Others place him somewhere in the middle, and others still say it doesn’t even matter when he lived. And since nobody actually knows, I suppose I’d have to put myself among these last. My position is: If it mattered, we’d know. But what we do know is that Joel brought a message of hope to people undergoing a difficult time. 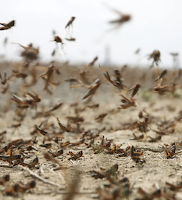 The most obvious reason is that there is a plague of locusts in the land. But when we get to the third and final chapter of the Book of Joel, the threat appears not to be locusts, but warriors. 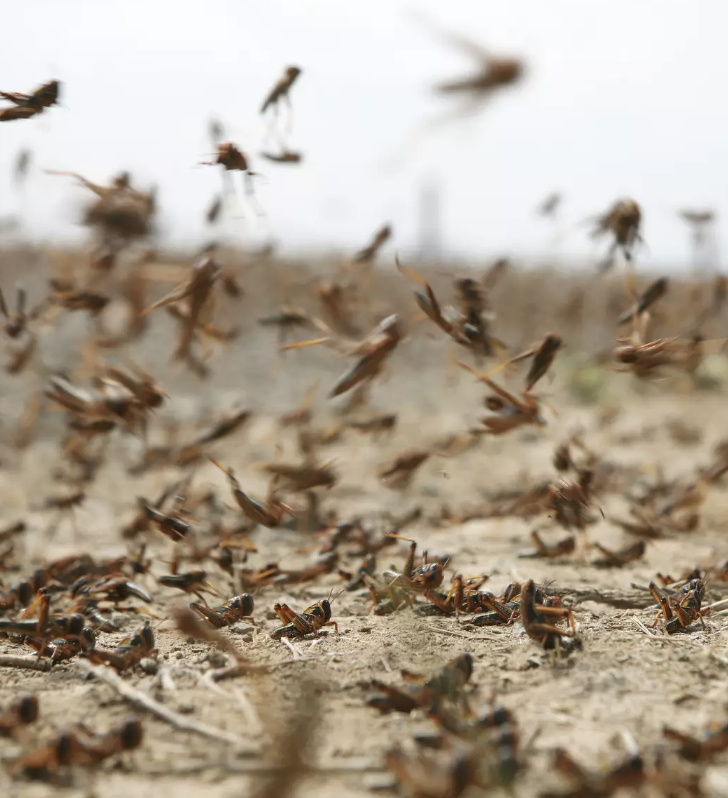 And this causes me to question whether the locust plague at the beginning might not be symbolic of impending invasion—not by insects, but by a huge army. You shall eat in plenty and be satisfied, and praise the Name of the Lord your God, who has dealt wondrously with you. And my people shall never again be put to shame. You shall know that I am in the midst of Israel, and that I, the Lord, am your God and there is no other. And my people shall never again be put to shame. So twice in this brief passage, Joel speaks of shame, and how God is sensitive to God’s children when they’re put to shame. And this is why I thought of the Book of Psalms when I read this lesson—because shame is spoken of over two dozen times in the psalter, and so it’s something that God’s people have been praying about for thousands of years. 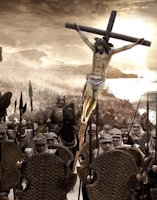 In fact, when Jesus prayed from the cross, My God, my God, why have you forsaken me? he was praying the 22nd Psalm. I’ve always been of the opinion that the first verse of the psalm was recorded in the gospels, but that Jesus, in fact, prayed (whether aloud or in silence we don’t know) the entire psalm. The fifth verse of Psalm 22 says, To you they cried, and were saved; in you they trusted, and were not put to shame. Shame is a horribly misused human emotion. Some say it is always bad, but that’s ridiculous. If I hurt people or take advantage of them, I should feel shame. If I’m a CEO making tens of millions of dollars a year while my full-time employees are earning minimum wage and can afford neither rent nor healthcare, then I should feel shame. If I manufacture a product that is used to kill schoolchildren and people praying in church by the dozen, then I should feel shame. The purpose of shame is to create a desire to change within a person who has done something harmful. But shame has more often than not been used very differently in society. It has been used against the vulnerable and the oppressed to make them feel bad about their very existence, to create guilt in them for something they can do nothing about, or something that isn’t even evil. Diana Ross and the Supremes had a 1968 hit song about a woman who grew up poor and without a father called Love Child. Remember these words? I started school in a worn, torn, dress that somebody threw out. so afraid my friends could see the guilt in me. When God promises twice near the end of Joel 2 that God’s people will never again be put to shame, I think of all the things that shame has come to mean, and all the destruction that shame has wrought on the earth. When real wrong is done and shame leads to change and restitution, then God’s will for this emotion is being done. But Israel had been made to feel shame for being weak, for being invaded, for being the victim, for being hungry, for having less, for being different from its neighbors. And this was never God’s intention. Why can’t you see how much love there is that people just want to pour on top of you? I can’t help thinking that your grandma and I didn’t do right by you somehow. I feel like maybe we taught you something wrong, because you won’t tell me who you are. Did we teach you shame? Did I teach you that? Because it would break my heart if I had. Can’t you see what a good job God did here? Can’t you see how beautiful he made you? Don’t you wish the church was Henry’s grandfather—that when the world heaps shame upon the bullied, or the poor, or the persecuted, or the injured, or different, that we could gather them in our arms and tell them that that’s not what God wants for them, and if anybody tells them differently, they’re wrong? In other words, don’t you wish the church could truly be an answer to somebody’s prayer that their undeserved shame would be removed? You know as well as I do that that’s not really how the church is perceived in the world. The psalms pray over and over again that shame will be conquered, and the prophets promise an answer to that prayer. But Christians often seem to have ignored that memo. Respect is heaped upon those who make money at the expense of those who can least afford it, while those who are hurting drown in shame. Our mission as a church is to be a voice crying in the wilderness. I’m thankful this Thanksgiving that that wilderness is not as wild as it once was—that we have been joined in the United Church of Christ by Spirit of the Cross church across town. 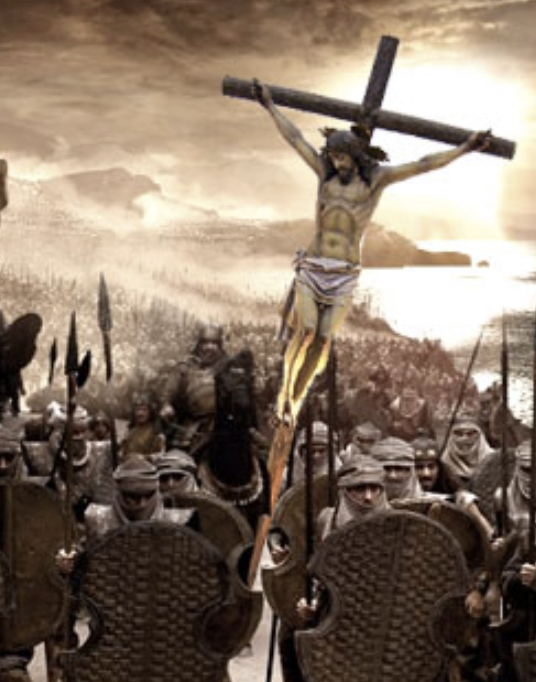 Together we proclaim that the Christ of Calvary paid the debt of the indebted, was afflicted for the oppressed, suffered for the hurting, and died for the dying. In him, God’s promise in the Book of Joel was fulfilled: God’s people can never again be put to shame for being who they are. Indeed, no matter who we are or where we are on life’s journey, we’re included in the embrace of the One whose arms are stretched out on the cross.